Feel the power with these Street Fighter Ryu Plush Fists! Become the World Warrior with these oversized plush fists featuring the fighter's iconic red gloves complete with game-accurate details. Wield the power of Ryu with these Street Fighter Ryu Plush Fists! Feel the power with these Street Fighter Ryu Plush Fists! 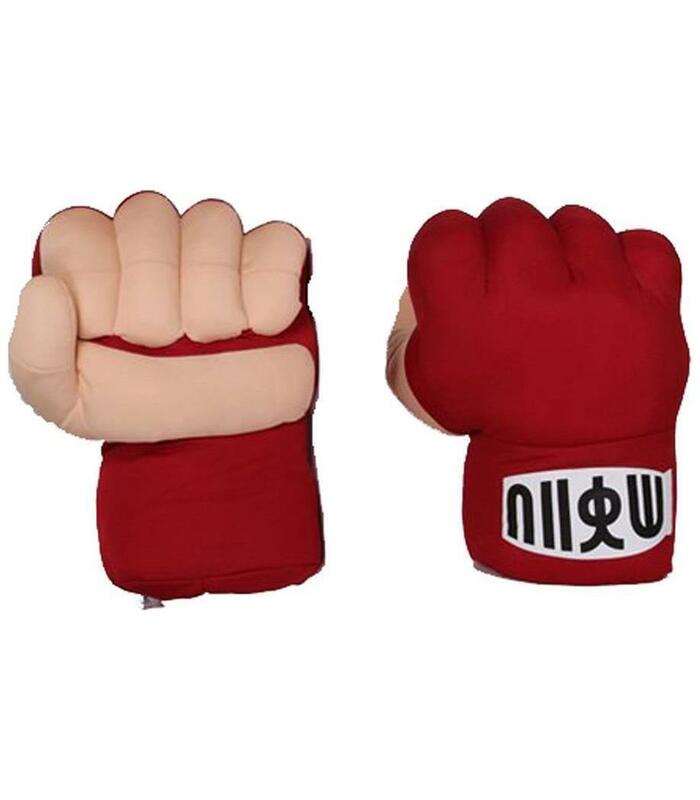 Become the World Warrior with these oversized plush fists featuring the fighter's iconic red gloves complete with game-accurate details. Wield the power of Ryu with these Street Fighter Ryu Plush Fists!